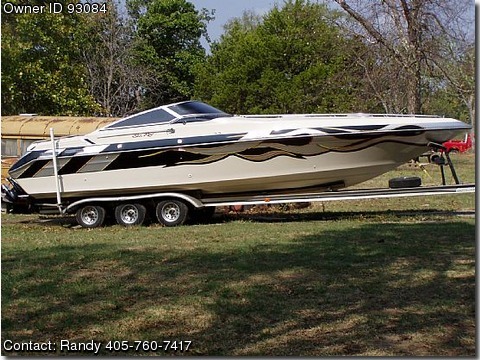 Call Boat Owner Randy 405-760-7417. Boat completely redone inside and out 5 years ago. is like new with custom paint.